We have been experiencing a surge of elephants in Merrueshi area. For the most part elephants are peaceful unless provoked. People from Imbuko and Kunchu villages are not comfortable with elephants that destroyed privately owned water pans and farms. Last night a group of young men tried to prevent a herd of elephants from entering into the water pan. The elephants in turn charge and killed one young man on the spot. The victim was brought to Merrueshi Village Health Center and was soon pronounced dead. This incident triggered a protest across the region. Women matched and blocked Emali-Loitokitok highway causing major traffic jam and delay to motorists travelling between Nairobi and Loitokitok town. 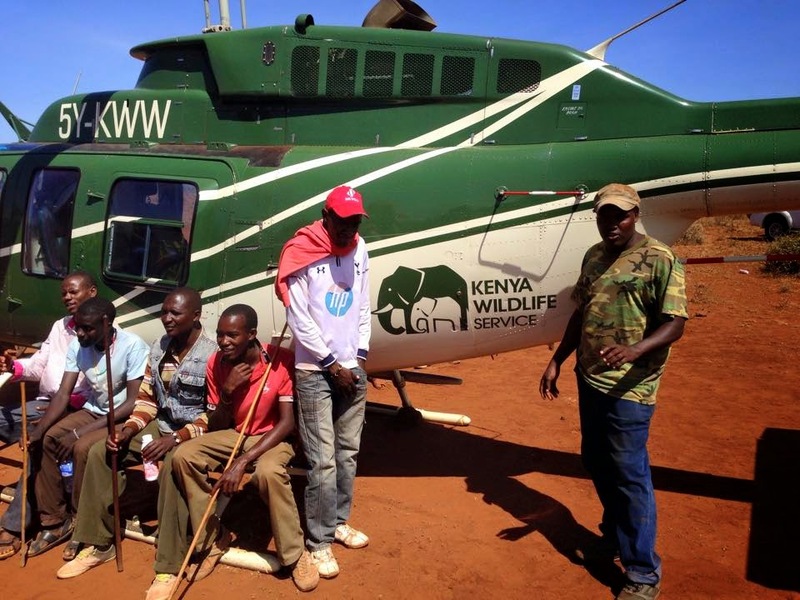 The locals demanded that KWS must hunt the rogue elephant before dialogue. The rangers shot and killed the rogue elephant at 2pm. 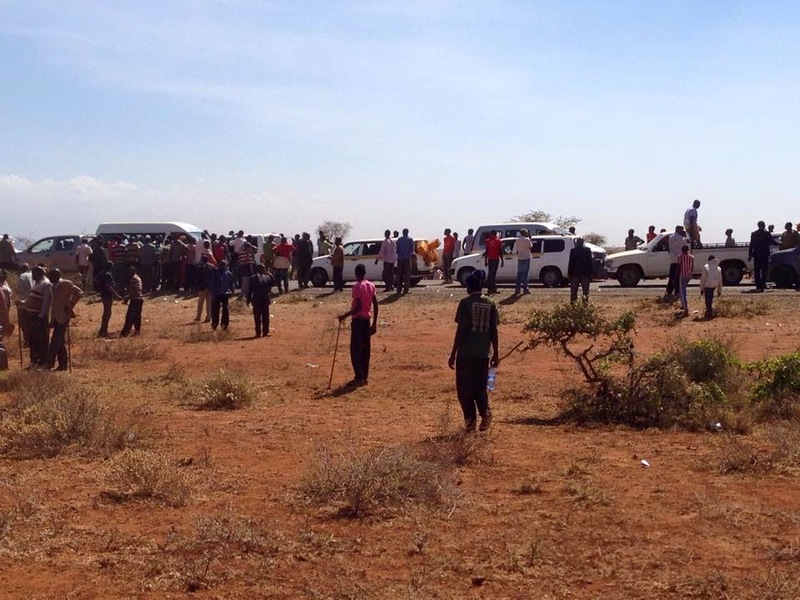 The locals open the highway and dispersed immediately after. Tension is still high in the area and we hope to find amicable solution between people and wildlife in Merrueshi and surrounding villages. Stay tuned for update.